Amid all the noise from both sides of the issue, the Federal Communications Commission voted last week to adopt the new rules that reclassify broadband Internet service as a public utility. The lawsuits are looming, but for now, the rules have passed. But something new to consider from it all: Mobile broadband service also falls under the new rules. As The Verge site points out, this is a total game-changer in the mobile space. Mobile is everywhere, and especially out at the Mobile World Congress expo in Barcelona this week. 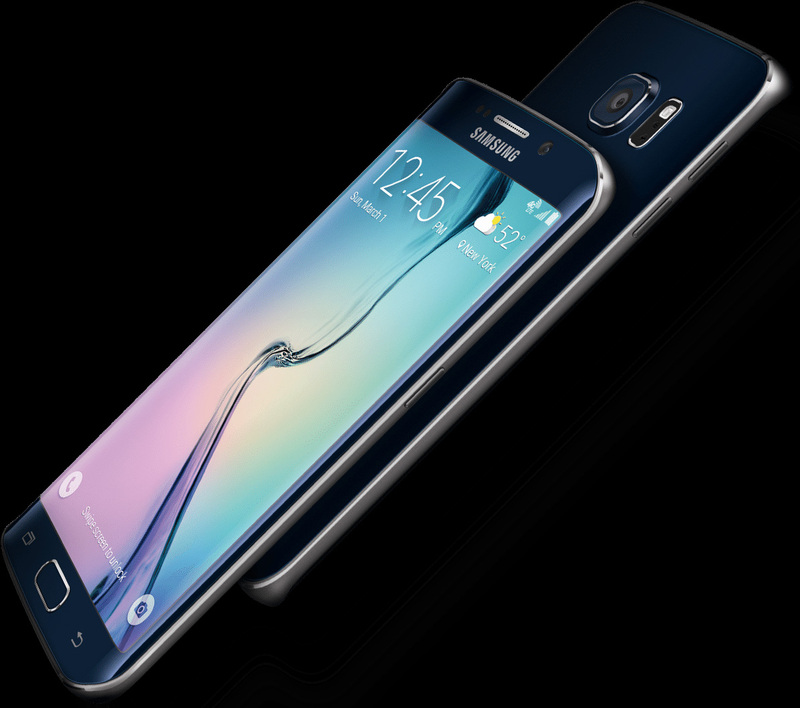 Among the announcements: the fancy new Samsung Galaxy S6 and its sibling the Galaxy S6 Edge (shown here). Microsoft and HTC were among the many companies announcing new smartphone models with Lumia 640 line and the One M9 respectively; BlackBerry is fighting to get back in the game with its security-enhanced BlackBerry Leap smartphone, Intel has announced the next generation of Atom processors, and LG showed off four new phones and the fancy LG Watch Urbane Smartwatch that runs on Android. Also in Android news, Google mentioned a new forthcoming Android Pay mobile payments service to compete with Apple Pay and the newly announced Samsung Pay. The Big G also said its Project Loon adventure is floating closer to becoming reality and the company may also be considering its own wireless service. Microsoft also introduced a new Universal Folding Keyboard for people who hate to type on glass screens. The social network formerly known as Google+ is being split up into two parts, at least internally within the halls of Google. These parts shall be known as Photos and Streams. Google Hangouts will continue as a standalone communications tool for video. Apple has announced a Spring Forward event for March 9th, presumably to discuss the final specs and ship date for the Apple Watch. Apple CEO Tim Cook has been dropping hints about apps for the watch. And, as part of its OS X Beta program, Apple also released the first public Yosemite 10.10.3 beta for Mac participants. Oh, when governments and technology collide. 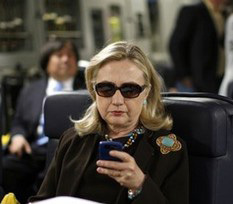 Former Secretary of State Hillary Clinton is getting heat and may have broken some rules by using a personal email account to conduct government business during her tenure with the State Department. The Federal Records Act does not like it when official government business is conducted on personal email accounts with questionable security. Mrs. Clinton has since asked for the messages to be released. And finally, if all these government eyeballs looking at you are making you nervous, you may want to keep your own eye on the development of AVG’s “invisibility glasses.” Although still proof-of-concept and dorkier for even some of the biggest dorks around to actually wear, the idea shows a nice little spark of resistance in an over-photographed world. In the meantime, sports fans of lousy teams (New York Jets, Mets, Knicks — take your pick) have an alternative solution for avoiding recognition on camera.